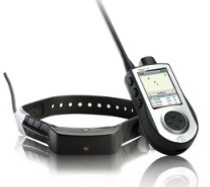 Taking the SportDOG® tracking range to the next level, 2013 sees the introduction in the U.K. of the revolutionary combination tracking and training system: TEK 1.0 Providing unbeatable GPS tracking capability in a compact Handheld Device, you can now track and train using one single systems – it's the ultimate solution for many off leash working situations. 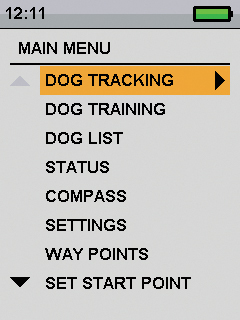 From the most intense hunting experience to search and rescue work. 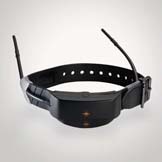 With additional collars available, and a tracking only version, TEK 1.0 is the most versatile system on the market and the only one operating on a legal frequency in the U.K.!. 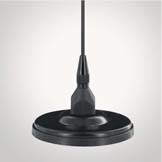 WATCH THE TEK IN ACTION! 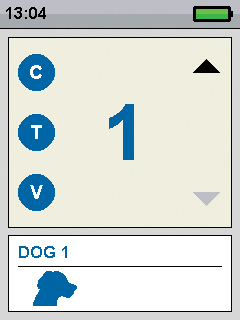 TEK precisely delivers your dog's location twice as fast and therefore twice as accurately as our nearest competitor. 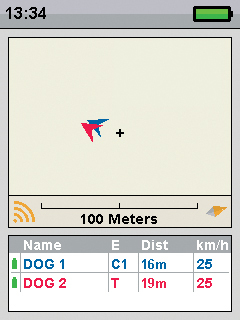 You can even share your dogs location to another handset - useful for search and rescue operations. 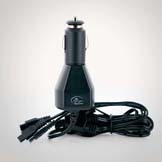 Train with the flexibility of delivering rising, continuous or momentary static stimulation, vibration or tone; choose from up to 99 correction levels; and control up to 12 collars from a single handheld device. 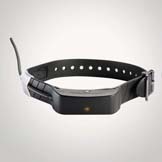 TEK is the first and only unit that combines a simple to use GPS tracking and full featured e-collar in one training system. 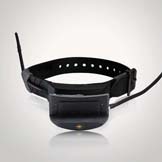 *GPS Collar: Waterproof and Submersible to 7.6 m per NEMA 6P and IP67 standards. 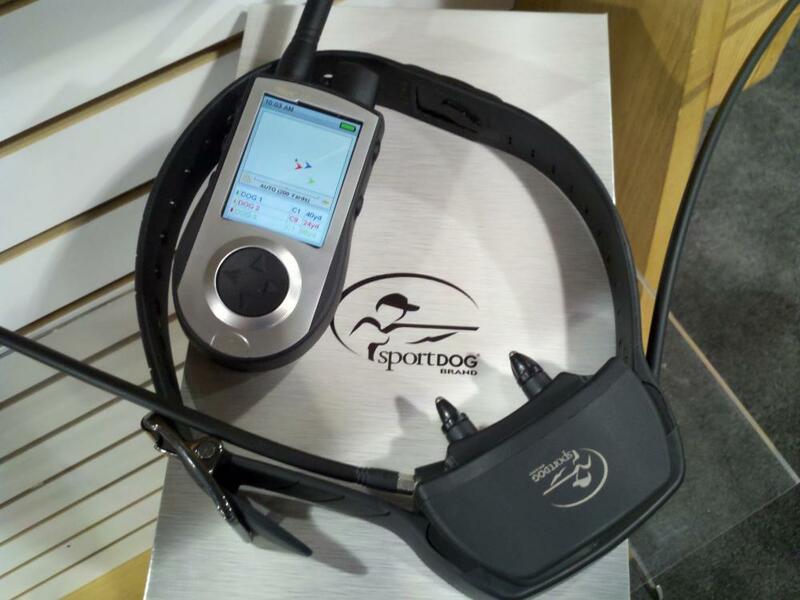 *GPS Collar and E-Collar Module: Waterproof and Submersible to 7.6 m per NEMA 6P and IP67 standards. 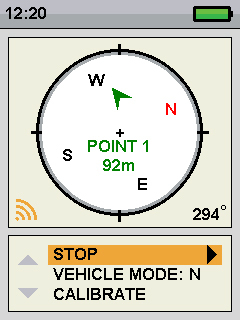 Save your current location and the location of a tracked dog as a waypoint; navigate to, edit, or delete existing waypoints.